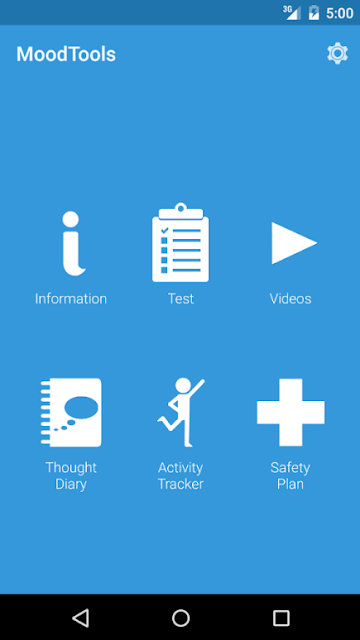 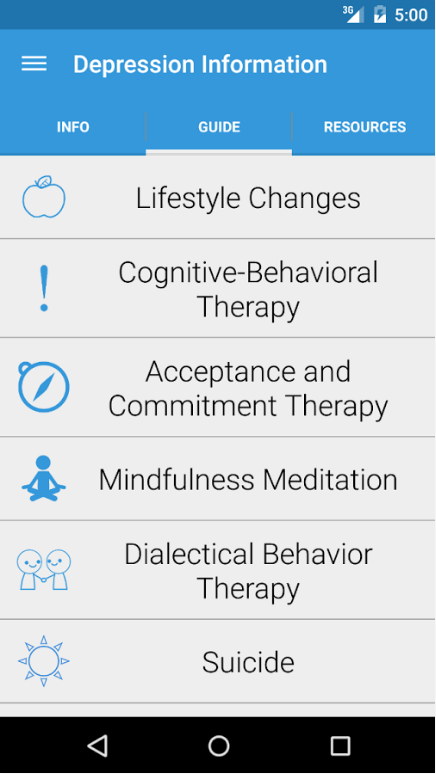 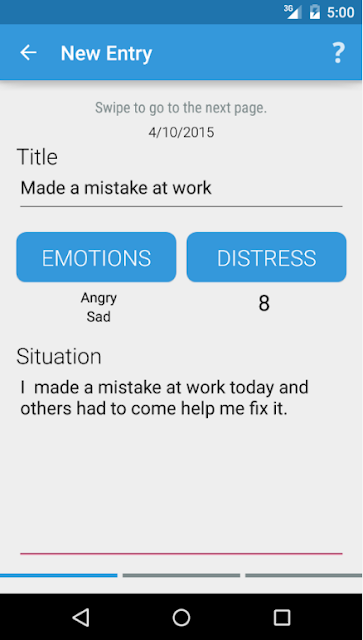 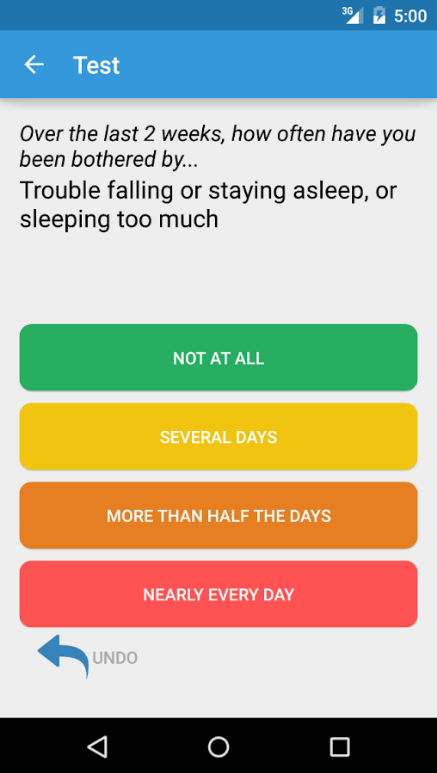 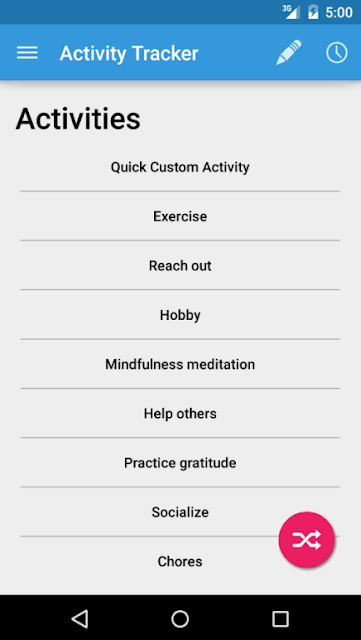 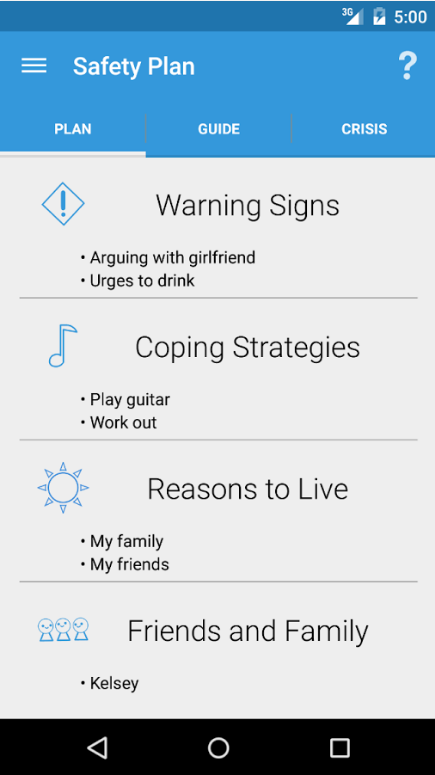 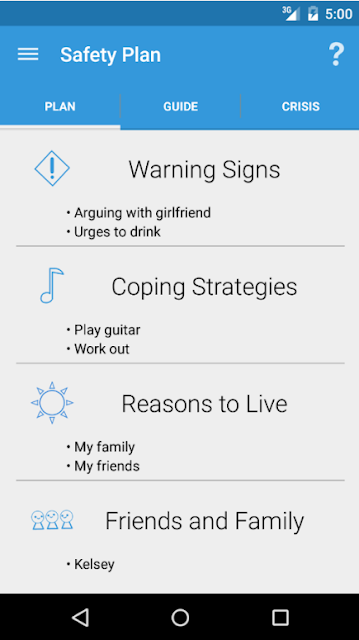 MoodTools Depression Aid application was designed in collaboration with multiple mental health professionals. 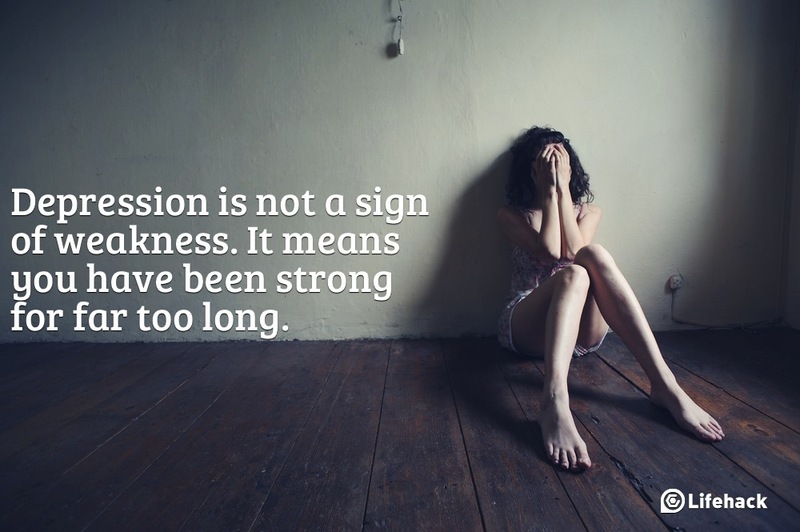 It is free for everyone, contains no advertisements, and is a purely non-profit venture aimed at helping people suffering from clinical depression. MoodTools contains several different research-supported tools. 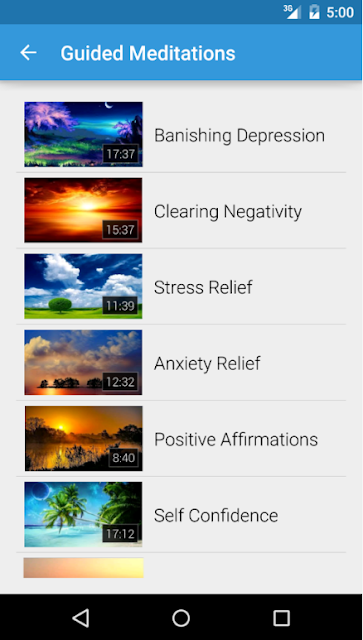 * Video - Discover helpful YouTube videos that can improve your mood and behavior, from guided meditations to enlightening TED talks.